iPhone 8 3D Camera: Apple company is trying to manufacture iPhone 8 better than its previous gen smartphone. 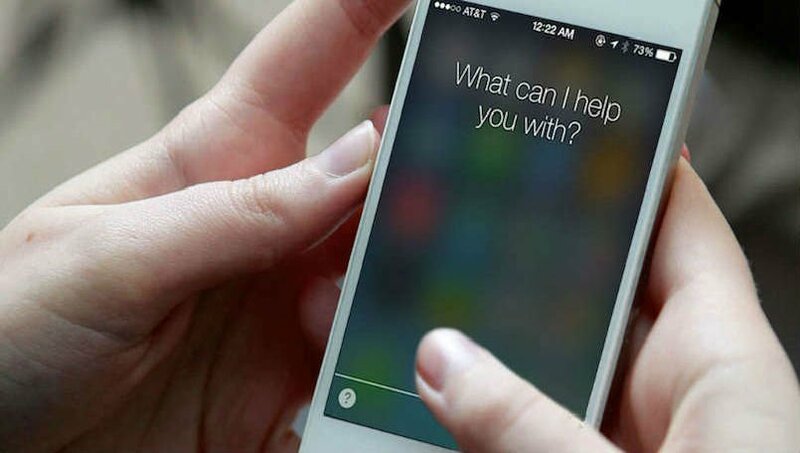 We have heard many rumored features of Apple’s upcoming smartphone. We can say that Apple is trying very hard to assemble iPhone 8. The company is working to collect the latest hardware to improve the iPhone experience. The iPhone 8 is expected to feature latest Touch ID, 3D camera, OLED panel, and lots more. Apple’s iPhone 8 can come with facial recognition in the front camera. Whereas, reports claim that the company was facing technological problems in the 3D camera. According to another report, TSMC has started to manufacture the Apple A11 SoC on the 10nm method. The A11 SoC is said to be attached to the iPhone 8 smartphones. According to the Investor report, the latest iPhone 8 will feature a 3D camera module on the front capable of facial recognition. The 3D technology will be produced by LG Innotek, manufactured the dual camera of iPhone 7 Plus. The LG Innotek latest skill investment is worth KRW 269.7 billion ($238.50 million), which was declared on April 27. The deal of the technology is assumed 200 billion won. 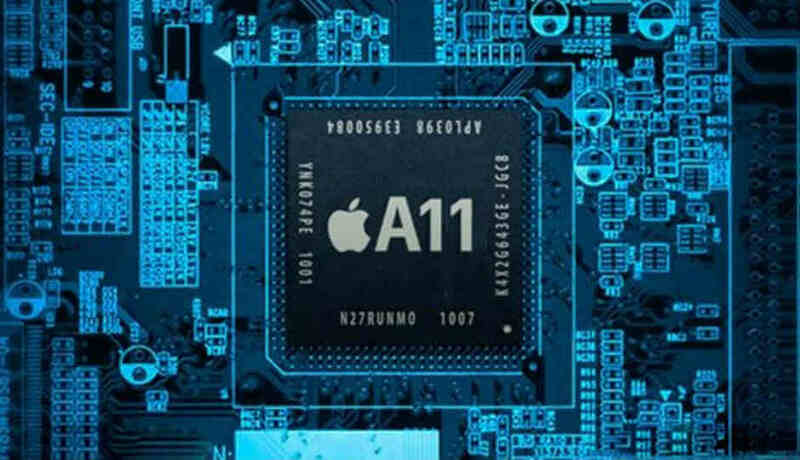 The DigiTimes reported that TSMC has already begun manufacturing the latest Apple A11 SoC. The company is ready to deliver the SoCs as a sole supplier to every dealt company excluding Samsung. The three upcoming next-gen iPhone’s will feature the latest Soc. 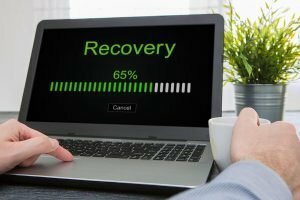 The TSMC had successfully cleared all the difficulties which were coming in the manufacturing of Soc. The problem was arising in stacking elements in the backend integrated fan-out packaging method. TSMC has a deal with Apple to supply the 10mm chip for its iPhone 8 series smartphones. The iPhone 8 will be a most expensive smartphone with high-end features. 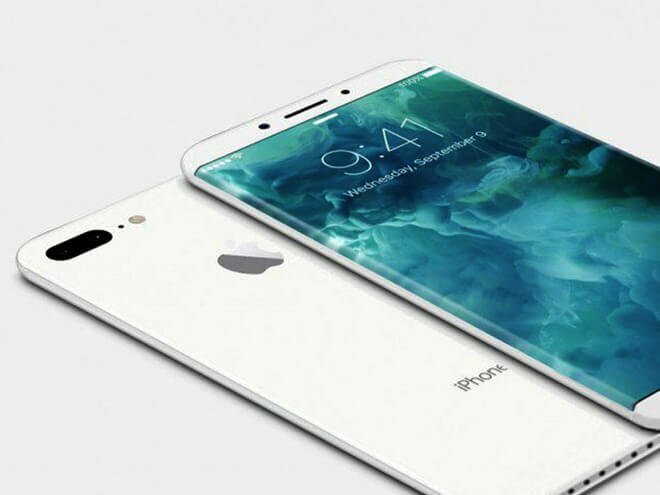 The latest iPhone 8 will cost $1,000 which will is not affordable for ordinary people. The phone will come in two variants 128GB of storage cost $1,000 whereas, 256GB of storage cost $1,099.